As more and more people use social media for social interactions, business opportunities to expand marketing reach are increasing as well. This opens doors for businesses to directly communicate with consumers on a personal level, which, in this age of digital virality, is gold. Today, there are 2.34 billion social media users worldwide. In the US alone, about 7 out of 10 people use social media to connect with each other. That’s another reason why 93% of marketers use social media in their business. 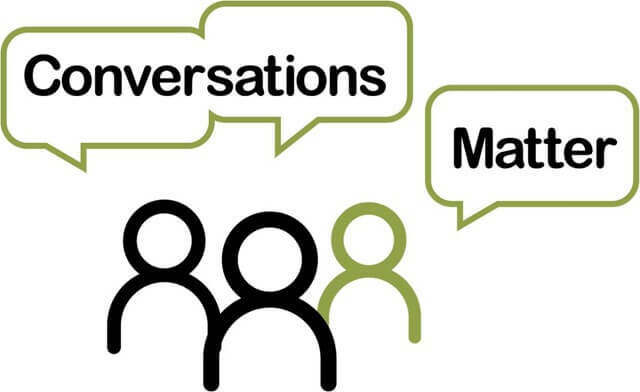 It creates positive social activities around your brand name. The Likes, Shares, Comments, Views, etc. 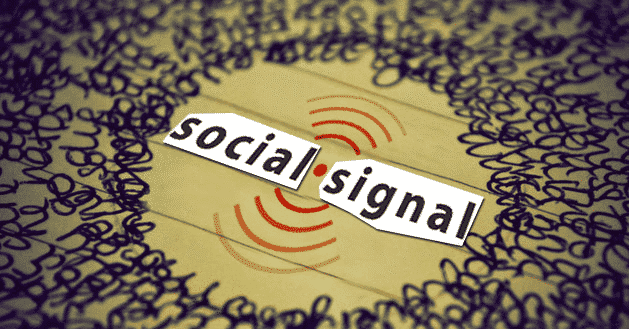 – collectively known as social signals – affect your online standing and consequently, your sales. You can buy social signals, even Followers for your various accounts, to build authority in your niche. Buying Followers can kickstart your social media success because you’ll appear more popular, and as a result you’ll attract genuine Followers. However, before creating all these social signals, you should first evaluate if you’re using the right platforms for your business and how you can optimize them and widen your reach, not just within the platform but also on all search engines. Below are some SEO tips we’ve put together to help you develop a more effective social media marketing campaign and increase leads for your business. You don’t have to be on every social media network. If you’re just starting out and have limited resources, it’s best to stick with one platform you can focus on. Whatever business you’re in, there’s a platform that’s most effective for your campaign. You want to use the one that will reach your target audience the most effectively so you can make the best use of your time and money. As of February 2017, Facebook remains the most popular social media network. However, this isn’t much help if your target market isn’t on Facebook. Take a look at the age demographic statistics below. 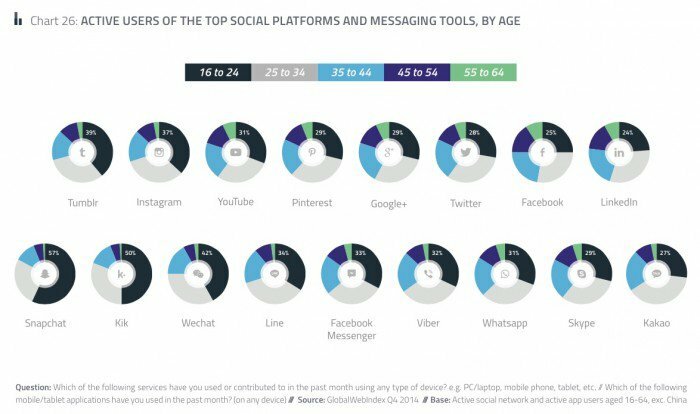 These social media networks have comparable usage percentages per age group, except for Instagram and Tumblr which are more popular with younger groups. So, if you want to target a younger audience, for example, you should clearly choose either Instagram or Tumblr. Optimizing doesn’t just mean including keyword phrases for your product or service, but also making sure your profiles have all the attributes of a professional company that a potential follower or customer would find appealing. Choose a good profile photo, or use your own logo image to build brand recognition. If you have other social channels, make sure to use the same image for consistency. This will also intensify brand recall. Don’t leave blank fields on your profiles and specify your location and business hours. Specifying your location as well as your hours is important for local businesses because this makes it easy for people to find you. There are two ways you can optimize images on your social media sites: by making sure they are search-engine-ready and by using proper image sizes for a better user experience. To make sure they are optimized for search, use keywords for filenames. People use image search and your business could be discovered this way, so don’t just name your image 0001.jpg. Think what search terms you’d use if you were going to search for that particular image on Google and use that instead. The text surrounding the image also helps. So in your caption make sure you also use keywords and descriptive phrases. To optimize your images for sharing and good user experience in 2017, use these recommended image sizes for your platforms. There is no sure-fire way to create posts that go viral, and replicating viral posts isn’t easy. However, creating posts that work well with your platform will result in higher engagement, and in social media that’s the next best thing. For example, a great picture on Facebook may not get as many Shares or Likes as it might on Instagram, where users engage more with pictures. It’s also good to be in the know about current topics circulating the Net so you can ride on their popularity or create something similar. Remember, you can also boost your posts’ Shares, Likes or Views by buying social signals. When you buy Followers, Shares, Likes or Views it doesn’t only inflate the counter, it also encourages users to check you out and find out why your posts are popular, therefore creating real traffic for you. Figure out the best time to post or how often you should post by checking out the analytics on your old posts and looking at the ones with the highest engagement. If you’ve just signed up and don’t have any data yet, refer to the latest data and statistics for your particular platform. Update your page regularly and engage with your fans and followers. Users are more likely to follow you if you always have fresh content. Also, your engagement will increase if you respond to comments promptly and in a fun, friendly way. It’s also generally considered polite, on Twitter particularly, to follow back people who have followed you. Be careful who you follow back, though. Aim to follow only those who really have an interest in your brand, or other brands you can network with. Try paid ads to reach a wider audience and find new potential clients. A paid social media campaign will reach even those not following you, probably showing up on a sidebar. You can also target your audience more precisely depending on the platform you’re using and its available targeting options. Include a link to your social media page in your email newsletters or integrate your social media campaigns with your email marketing. Include clickable buttons on your website that direct people to your social media channels at the end of your posts. Creating social media share buttons will make it easier for readers to share your content with their own followers and fans. This will increase exposure for your brand, as well as your websites and social channels. 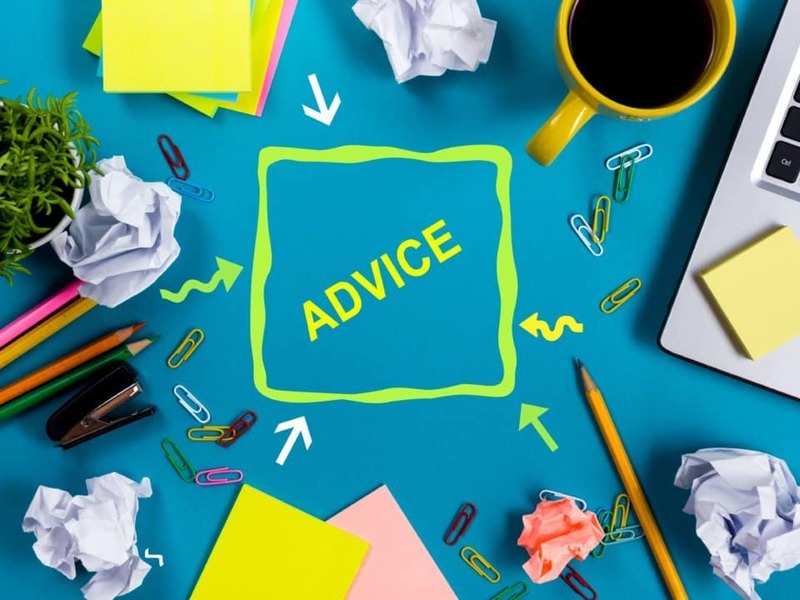 Aside from creating and sharing valuable content on your social media channels, there are other ways you can establish expertise in your field. One of the easiest ways to do this is by buying Followers and creating buzz around your name. Call this your social proof marketing. Social proof is what psychologists call the invisible force that makes people follow along with the majority. It’s especially effective when people aren’t sure what to do. It’s present in all of us and it’s an effective form of marketing that does what traditional marketing cannot. Buying Followers will kickstart your page’s popularity, resulting in organic followers who will follow you because others already have. Popularity builds credibility. It also makes you rank high on search engines. Effective use of social media will expand your marketing reach, cultivate an audience, encourage engagement, and help you boost sales. So continue creating valuable content and optimizing your channel because the more you build up your networks on social media, the more you create awareness for your brand and consequently, profit for your business.